Retailers including Debenhams, John Lewis and Partners, L’Occitane, Boots and M&S all took part in the event, by offering shoppers the VIP experience over two days. Shoppers were invited to immerse themselves in the latest beauty and skincare products, whilst picking up valuable top tips along the way. 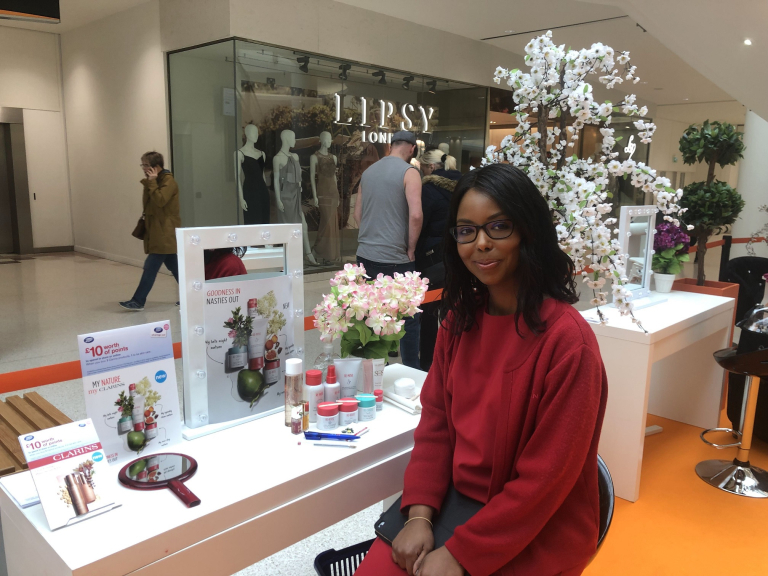 The completely free event was situated on the lower mall outside Next and featured everything from make overs, manicures and hair styling to glitter tattoos in the ‘min-glam’ section, making it the perfect pit stop for shoppers of all ages.